EXCLUSIVE! Wear your multi-ethnicity with special pride. 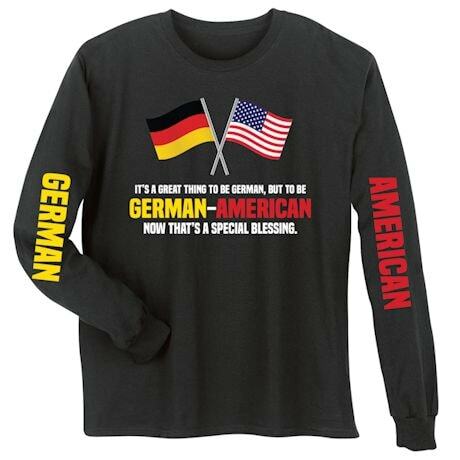 100% cotton long sleeve T-shirts; 50/50 poly blend sweatshirts. M-XXL. Imported.